Ever since I saw the way Tom had his concrete cones displayed in his garage I’ve been itching to see them in a proper exhibition. Cut to 3 years later and the time has come to show just about every last one that he has. Some date back 20 years, however most have never been shown. The 16 foot tall walls in the gallery will be well utilized. 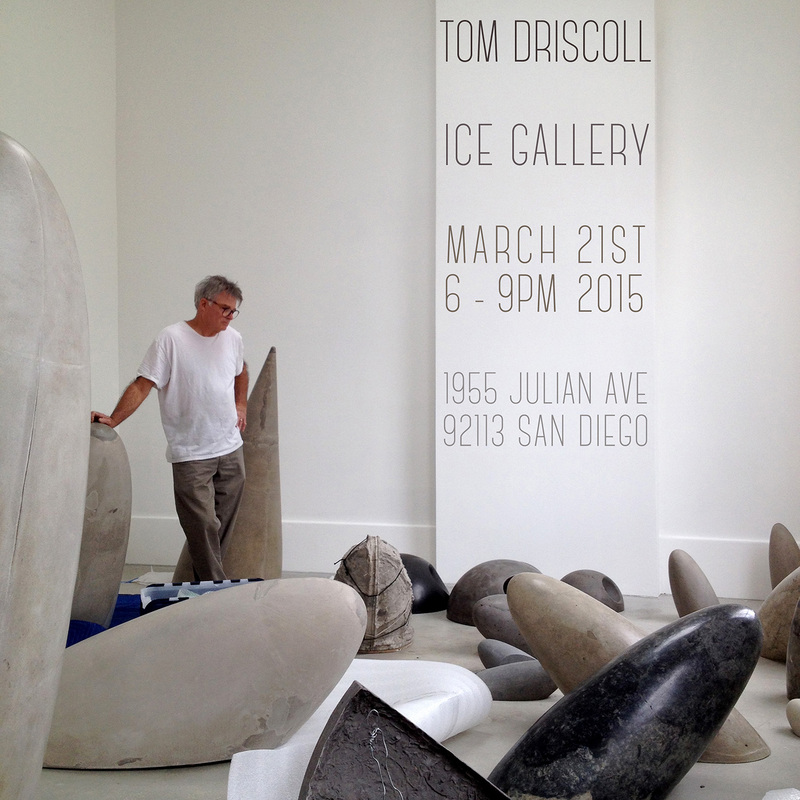 Please join Tom and I on Saturday, March 21st, 6-9pm.